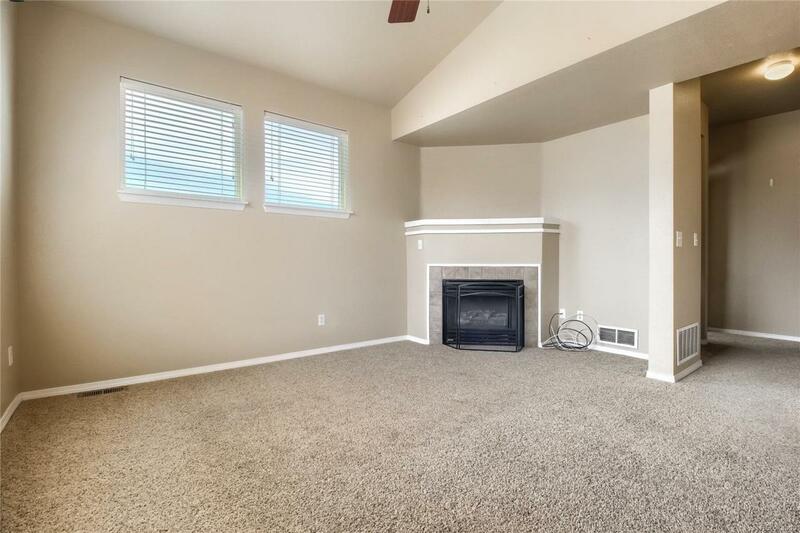 Exceptional townhome in the center of Highlands Ranch @ Palomino Park. 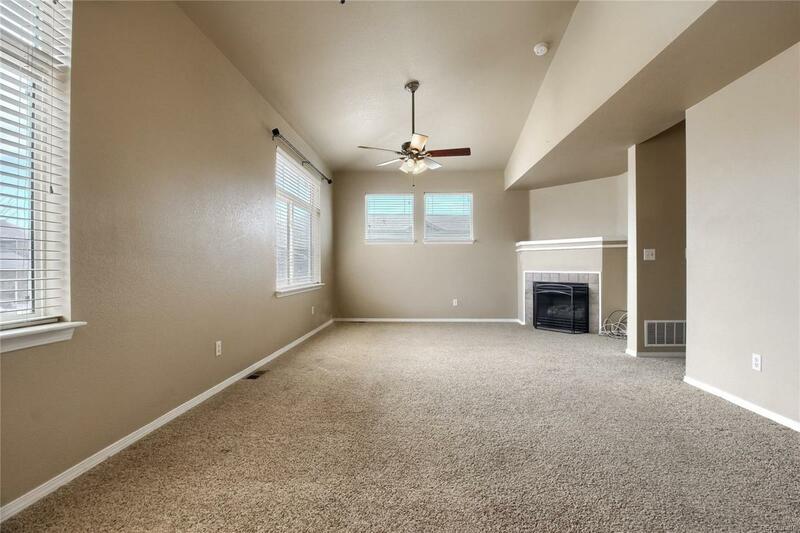 Step into this well kept 2 beds, 3 baths town-home and feel the warm and fuzzies! The main level is bright and fresh with a large living/dining room, vaulted ceilings and a cozy fireplace. 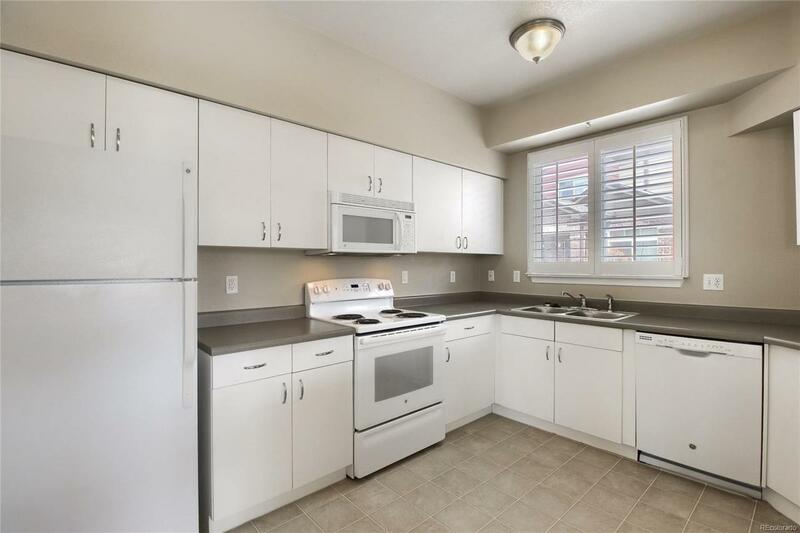 All new stainless steel kitchen appliances included!! Upstairs you'll find a Master bedroom and Master bath, as well as a guest room and additional full bath. All new carpet, new floors in bathrooms and kitchen and new water heater. Enjoy the ease of an attached 2 car garage. Located near plenty of shopping, grocery stores and entertainment, and a few minutes away from Park Meadows Mall and DTC. Most importantly....the amenities!!!! Community pool, tennis courts, clubhouse and fitness facility!!! 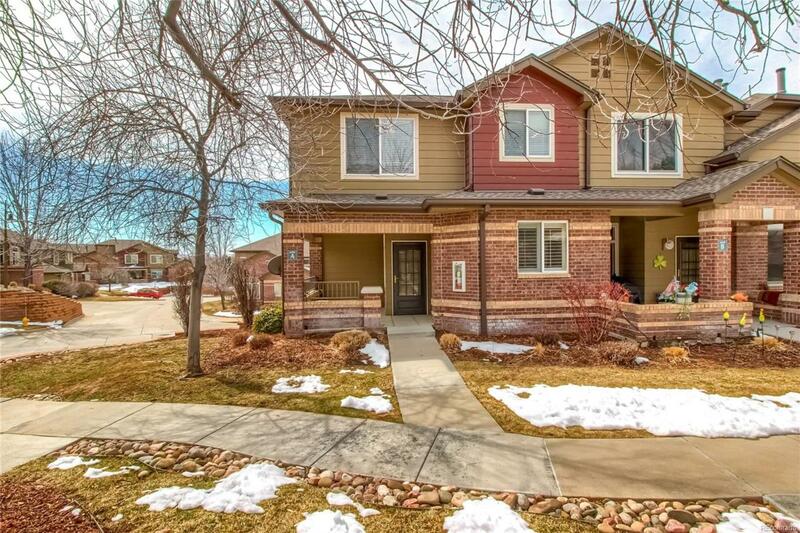 Close to Light Rail, C-470, E-470 & I-25, Everything you need within a few miles! !